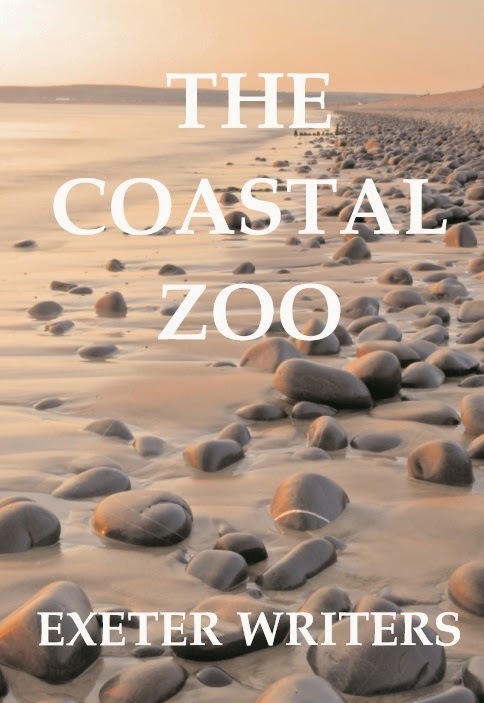 Exeter Writers: New Year reading recommendation! Here at Exeter Writers, we hope you had a very merry Christmas. We would post a photo of our Christmas party but everyone was having too much fun to remember to take one! We'd also like to wish you all the very best for the New Year. 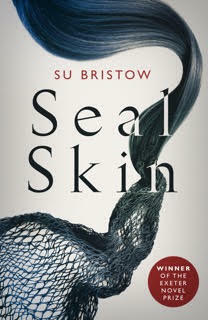 Just in case you've already got through all the new books you got for Christmas, or if you have a book voucher burning a hole in your pocket, you might want to consider Su Bristow's debut novel, Sealskin. Published by Orenda Books, available in e-book format with the paperback due out in February, Sealskin is a retelling of the selkie legend and tells the story of Donald, who makes a terrible mistake which changes the lives of himself, his family and whole community. "Winner of the first Exeter Novel Prize, Su Bristow transports us to a different world, subtly and beautifully exploring what it means to be an outsider, and our innate capacity for forgiveness and acceptance. Rich with myth and magic, Sealskin is, nonetheless, a very human story, as relevant to our world as to the timeless place in which it is set. And it is, quite simply, unforgettable."